ESI London – How will it differ to ESI Birmingham? How will ESI London differ to ESI Birmingham? Knowing the ins and outs of the industry, we’ve assembled the best speakers on the most pressing topics in some amazing locations, and you’ll be in great company. Here’s exactly how ESI London will differ from ESI Birmingham. 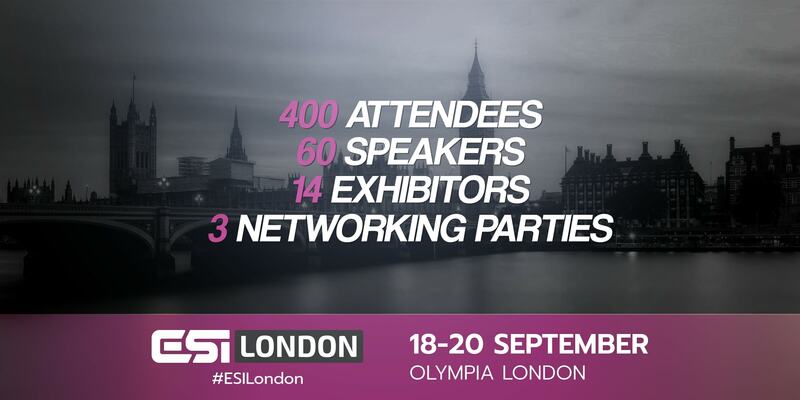 ESI London 2018 is Esports Insider’s third esports conference of 2018, and the ninth event overall, and would you believe it; they’re only getting better.